Sometimes, bad behavior stimulates an avalanche of media attention with demonstrable political consequences, yet other times, equally shoddy activity receives little notice. This book advances a theoretical model to explain these differences, revealing an underlying logic to what might seem arbitrary and capricious journalism. 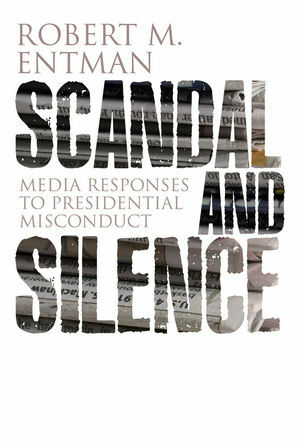 Through case studies of the draft and military scandals involving Dan Quayle, George W. Bush, Bill Clinton and John Kerry; alleged sexual misconduct of politicians including but not limited to Clinton; and questionable financial dealings of Clinton and George W Bush, the book builds a new understanding of media scandals which will be essential reading for anyone concerned with the relationship between media and democracy today. For ordering and exam copy information see Polity Books. 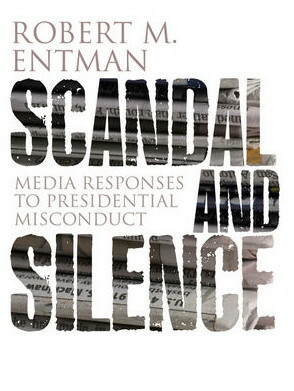 This entry was posted on March 24, 2012 by Robert M. Entman and tagged Media, media analysis, Politics, presidents, scandal.